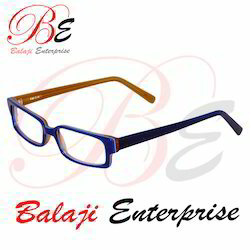 Manufacturer of a wide range of products which include designer eye wear frame, acetate sheet frames, acetate eyeglass frames, acetate optical frames, acetate sheet frame and designer spectacle frame. 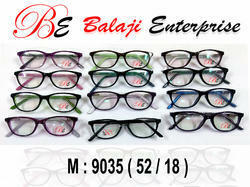 We are counted as one of the leading organizations of a wide range of Acetate Sheet Frames. 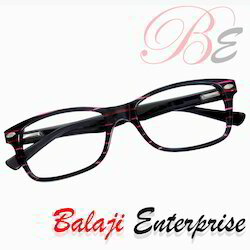 Appreciated for attractive design and smooth finish, the offered frames are available with us in various sizes. 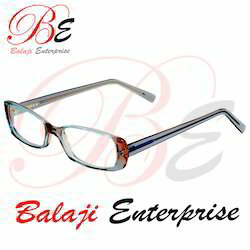 With massive industrial understanding, we are indulged in offering an extensive array of Optical Acetate Sheet Frames to our valuable clienteles at very affordable costs. 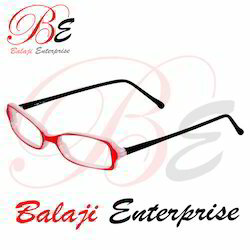 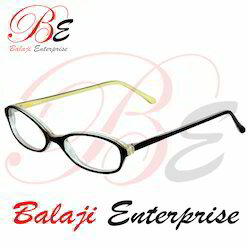 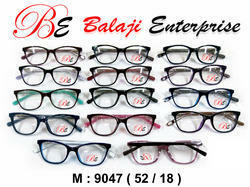 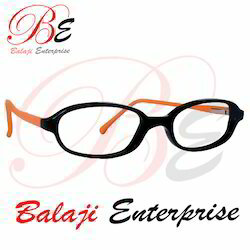 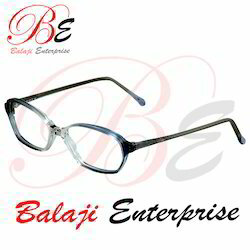 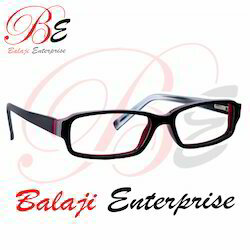 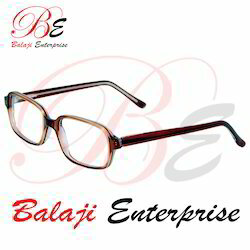 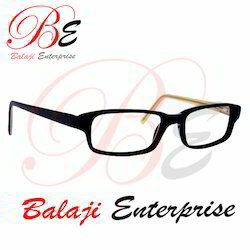 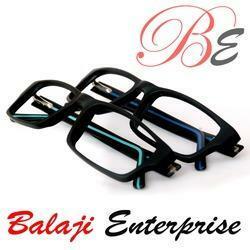 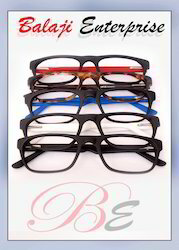 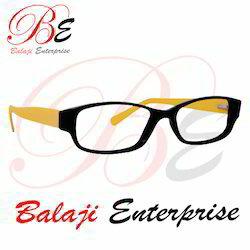 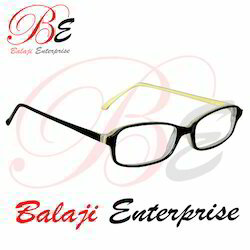 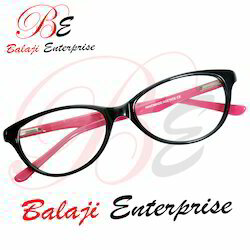 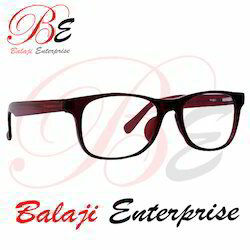 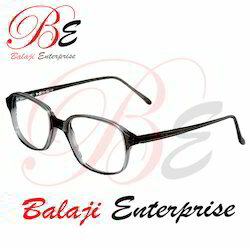 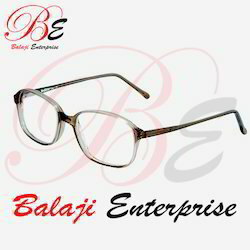 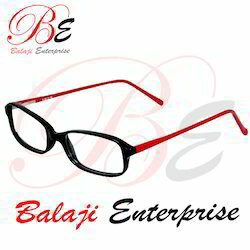 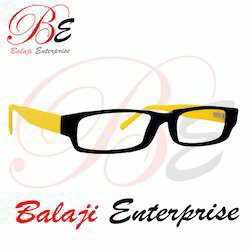 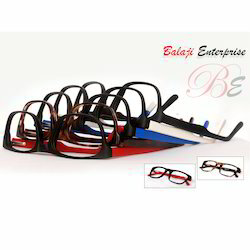 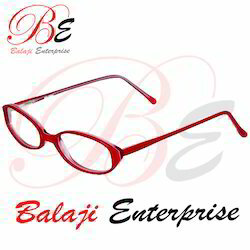 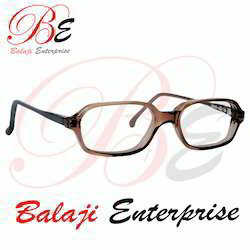 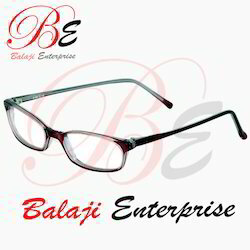 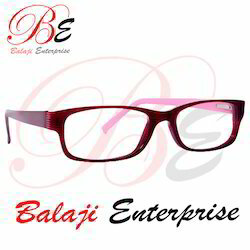 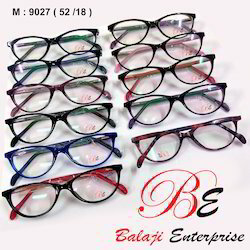 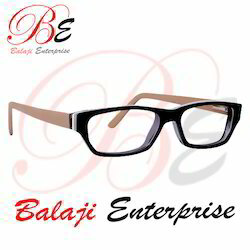 These frames are developed by trained executives using optimum-class material along with hi-tech machines. 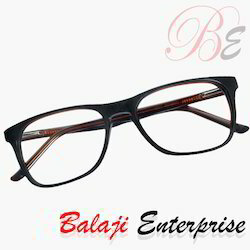 Presented products are acclaimed in the industry owing to their attractive looks and unique designs. 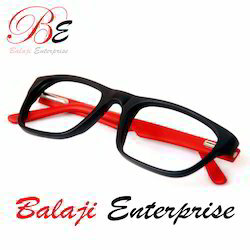 More to this, we also offer customization facility these products as per patrons’ desires. 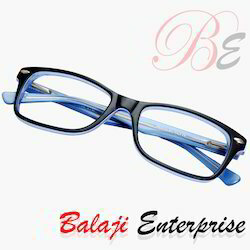 Our organization is one of the noticeable names in the industry that is highly occupied in offering an outstanding collection of Acetate Sheet Frames. 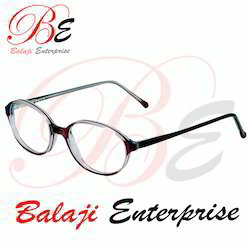 Accessible in various designs, these products are manufactured employing topnotch quality of raw material which is been procured from authentic and specialized vendors of the market. Our offered range of products is available with us in modified as well as standard forms at nominal market price.